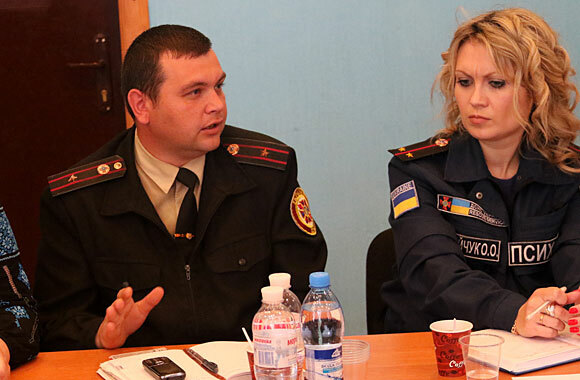 On May 20, a round table was held in the city of Starobilsk. 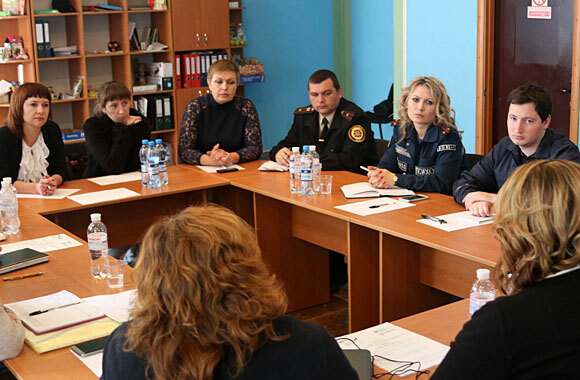 The purpose of the round table is to introduce and support local professional organizations to enhance the ability to provide quality services in the field of mental health and psychosocial stabilization in crisis circumstances to victims of the conflict in Ukraine in Donetsk region. 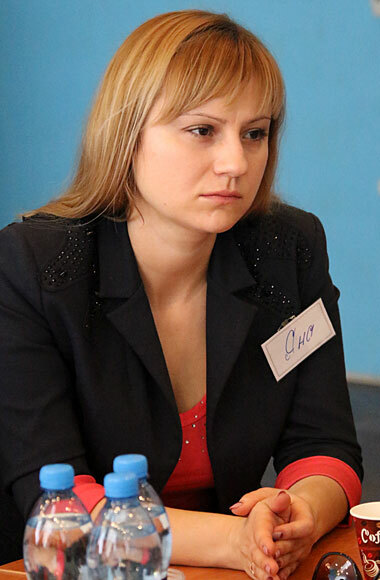 During the round table, the following topics were discussed: the directions to interact with the APU, the possibility to assist internally displaced persons, psychosocial aspects of reintegration of persons affected by the conflict in eastern Ukraine. 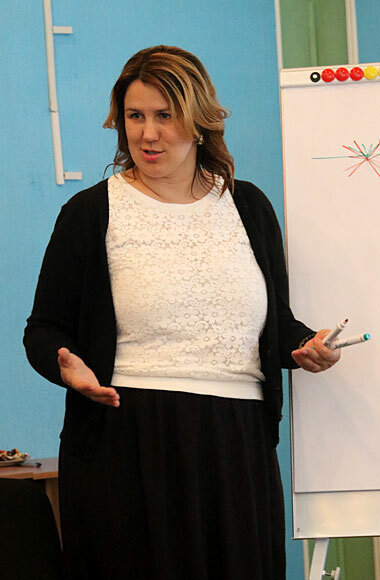 The round table was held at the Center for psychosocial adaptation, created with the support of the NGO “Ukrainian Association of Traumatic Events Specialists to Overcome the Consequences” (Psychological Crisis Service). 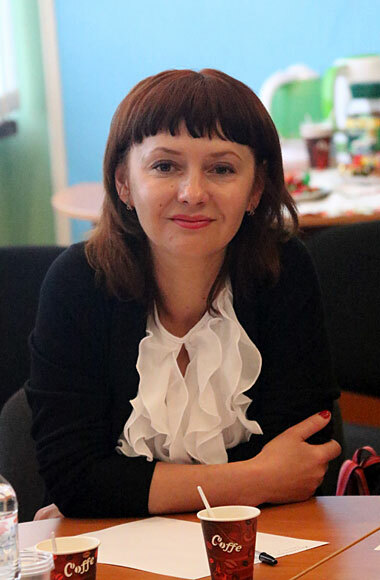 The non-governmental organization was established with the purpose of combining efforts, satisfaction and protection of legitimate social, economic, creative, professional and other common interests of its members in promoting the development of crisis counseling and psychotraumatology in Ukraine. 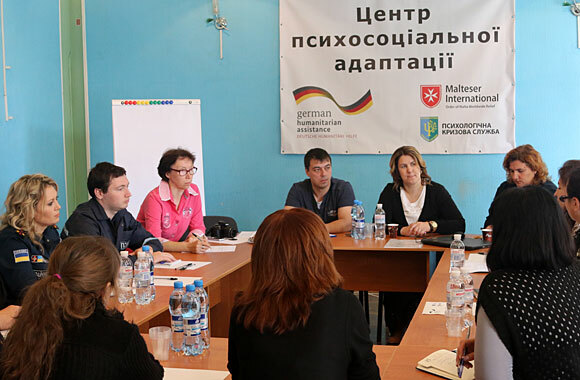 At the conclusion of the round table they started the training seminar “Organization of Psychosocial Assistance to Internally Displaced Persons: the Construction of the System, the Structure and Working Methods”, which was held from 20 to 22 May. 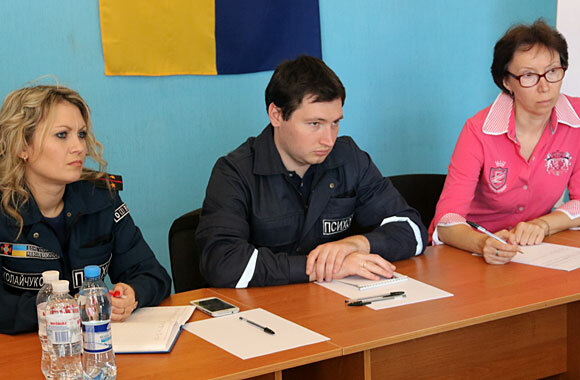 The training seminar was devoted to the following topics: phases of assistance to internally displaced persons. 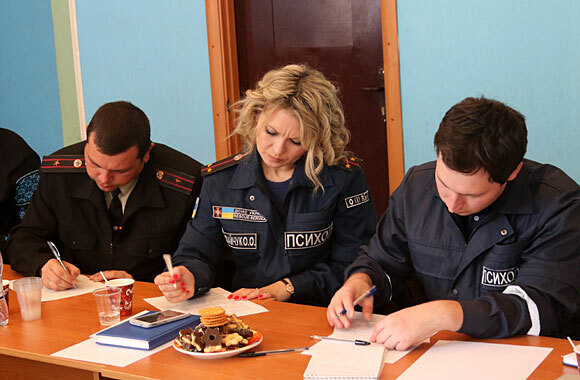 The participants considered the technique of psychological first aid, fundamentals of the theory of trauma, difficult psychological cases among displaced persons and support of displaced persons. Implementation of these activities is an important component of the implementation of psychosocial support to victims, and it enabled the participants to gain a theoretical basis for work with IDPs.